In February we were served up a different pack to usual; only 2 duplicates were included, meaning that there were 8 singles. There were a couple of issues with this month's pack - firstly the card above states Feb 2017 instead of 2018, which in the scheme of things isn't the end of the world. 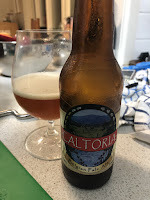 Secondly both Caltoria beers were missing from the pack, something an email sorted in a couple of days. We also saw an appearance of a beer we've had in the pack before; Rodenbach Original - at least it was a good one! This was a period where the pack suffered a little - however those minor issues aside the beer lineup was really impressive! 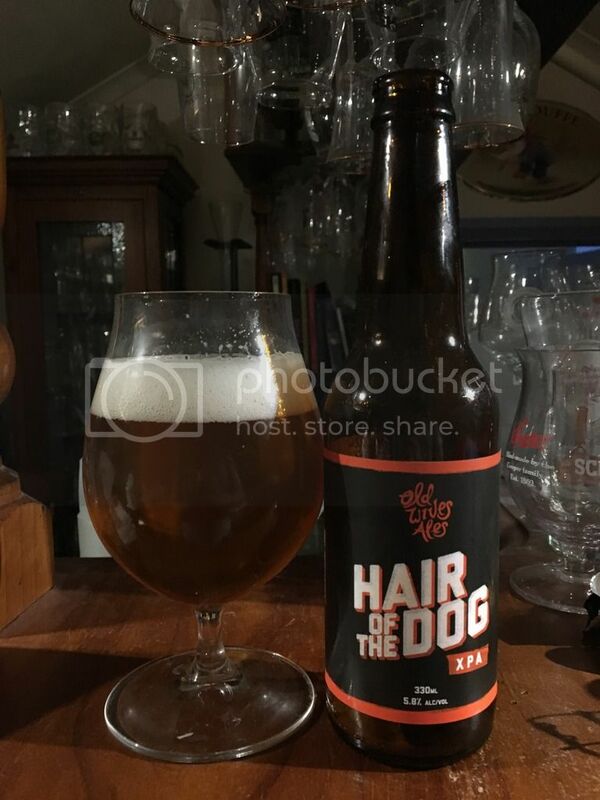 First up was a beer from Adelaide craft brewery Little Bang. 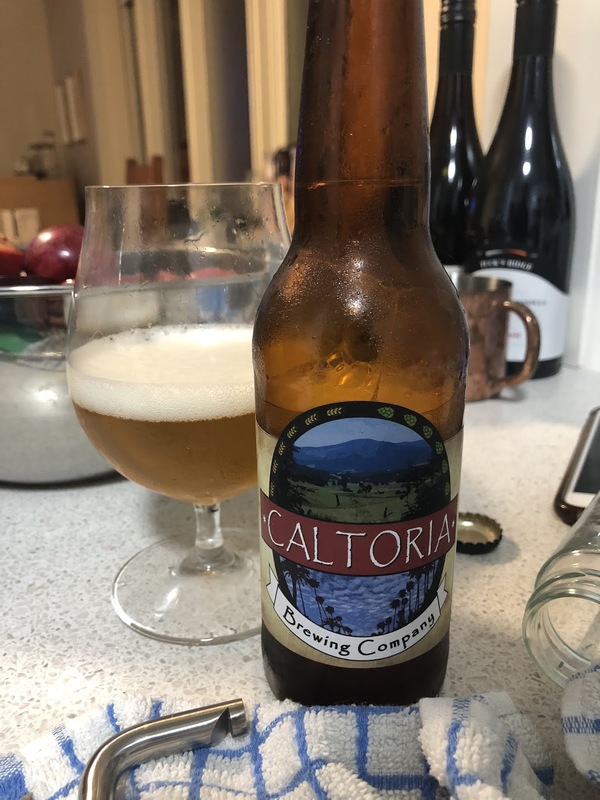 We don't get many of their beers over in Victoria, outside the Galactopus, so I was pretty keen to try this Steam Ale/California Common. It's a style that isn't brewed that often in Australia, with Mountain Goat's Steam Ale the only one jumping out at me. I'm keen to see what Little Bang have done with this style. 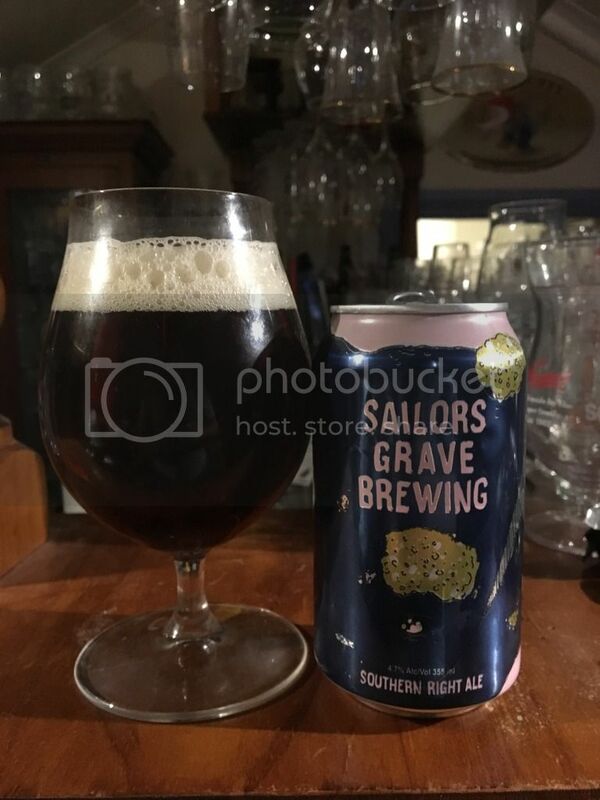 "I love the can for this beer! It’s by far the most interesting thing about it. Not to say that it’s a bad beer though - certainly one that has a place. Very clean, lightly tropical, finishes smooth. Skews very close to Mountain Goat Steam Ale." Personally I thought it was a bit lacking in flavour in comparison to the Mountain Goat. Given the choice between the two, I would stump for a pint of the Victorian offering. Lost & Grounded is a brewery in Bristol, England started by an Australian; ex-Little Creatures brewer Alex Troncoso. They're a brewery with a growing reputation for brewing quality lagers. This is the first time that their beers have made it down under, in any significant quantity. "I’d heard a bit of hype about these guys, an English brewery focusing on German and Belgian styles. This certainly made a good first impression. It’s a really refined, well built pils. Lovely grassy and floral hop notes, clean malt and that bite on the finish that all good pilsners have." "I was surprised this clocked in at 6.8% ABV! Hides it really well. 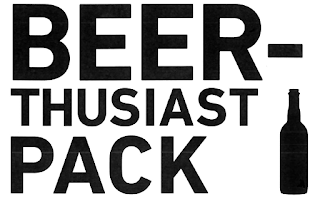 It does come across in the form of a really full, rounded body which supports the yeasty funk and light hopping well." 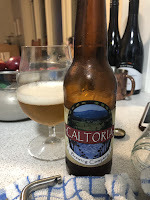 Caltoria had a second beer in the pack; their brand new (at the time!) Citrus Wheat. 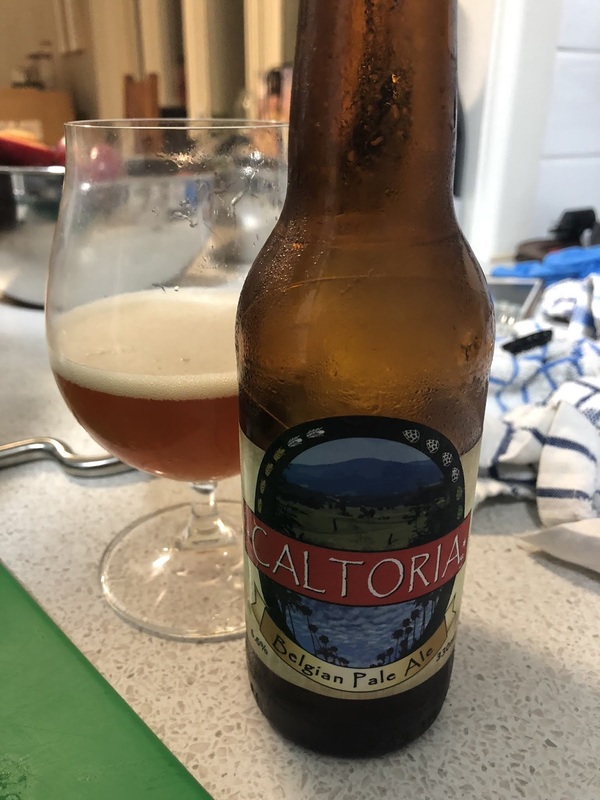 The beer was so new that the labels hadn't arrived in time and we had generic Caltoria labels on the bottles. 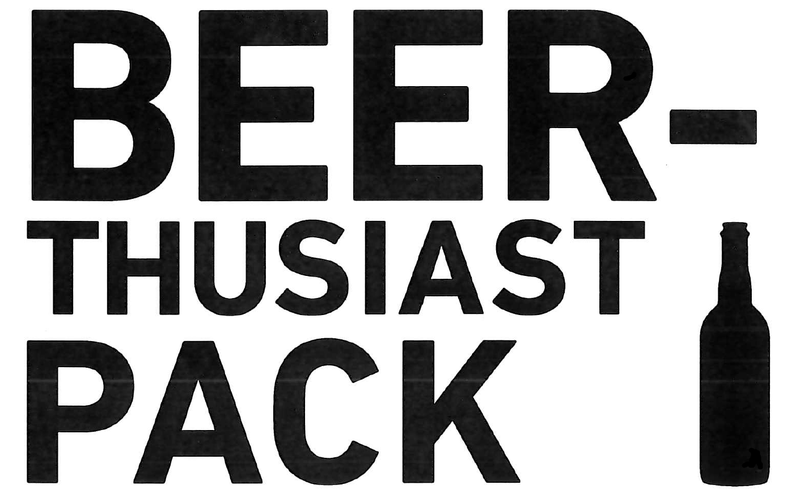 Billed as a citrusy wheat beer, it's a beer that should be suited to the warm weather. "I’m not sure if the citrus in this came from a fruit addition or the hops, but it’s definitely there (especially on the nose). Really refreshing beer overall - distinctive wheat character and a bit of Belgian yeast. Didn’t blow me away but enjoyed it well enough." 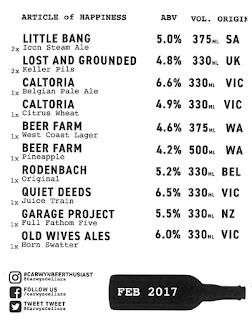 Another brewery that got two beers into the February Beer-Thusiast Pack was Beer Farm from Western Australia. 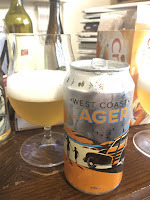 Western Australian stuff very rarely makes it to Melbourne and after their impressive attempt at an IPL in November's pack I was very keen to see what else they had to offer. The first is dubbed a West Coast Lager - so I'm guessing there should be plenty of hop punch here. "Nice clean lager base here. The hop combo is really intriguing/weird, somewhere between traditional and new world, German/Czech and American. It comes across in the form of pear, lemon and some other mystery fruitiness. Certainly more memorable than I’d anticipated." The second beer from Beer Farm was a beer Dylan has been keen to try for a long time! Pineapple is, funnily enough, a pineapple flavoured sour. The can artwork is awesome, based on the Australian $50 note. It's a Berliner Weisse which has been fermented with plenty of real pineapple, rather than extract which is always nice. "Lip puckeringly tart! I love the idea of pineapple sours but every time I’ve had one it seems like the flavour gets lost in the mix. When a fruit is primarily juicy/sweet more than strongly or distinctively flavoured it’s a challenge to keep it at the front of the palate. 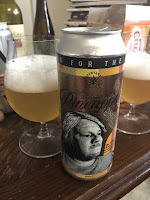 This beer had the same issue, with the tartness and doughy wheat dominating the pineapple, but it’s still a really nice, fully flavoured berliner." The first double up in the history of the Beer-Thusiast pack finally arrived. 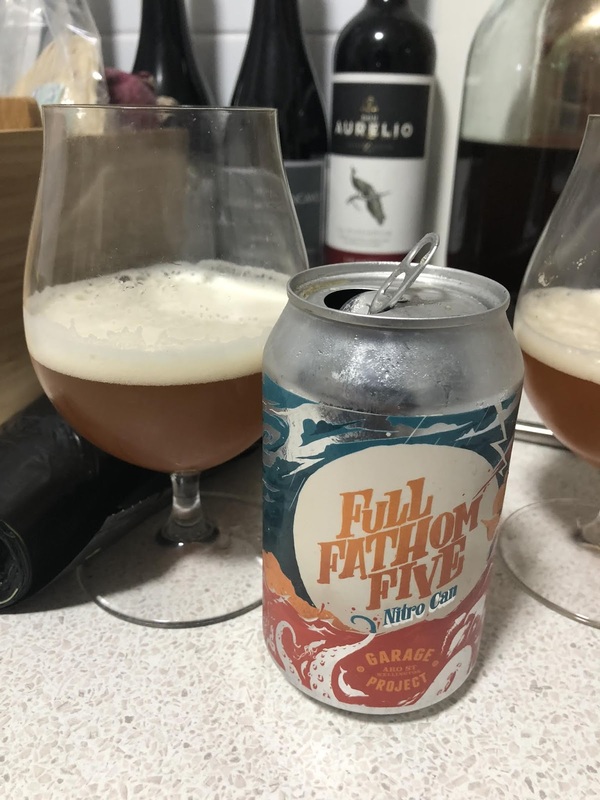 Thankfully it's an absolutely superb beer and it's one of the beers I always recommend that people who claim to love craft beer, or simply want to get into craft beer, have to try. It's a widely available Flanders Red Ale and is an excellent example of the style. "We’d gotten one of these in a pack not too long ago so I won’t elaborate too much here. It’s a classic for a reason. I bought a slab of these shortly after this if you require any indication of how good this beer still is." Dylan & I both wrote a lot more about this beer back in the July 2017 review of the Beer-Thusiast Pack. 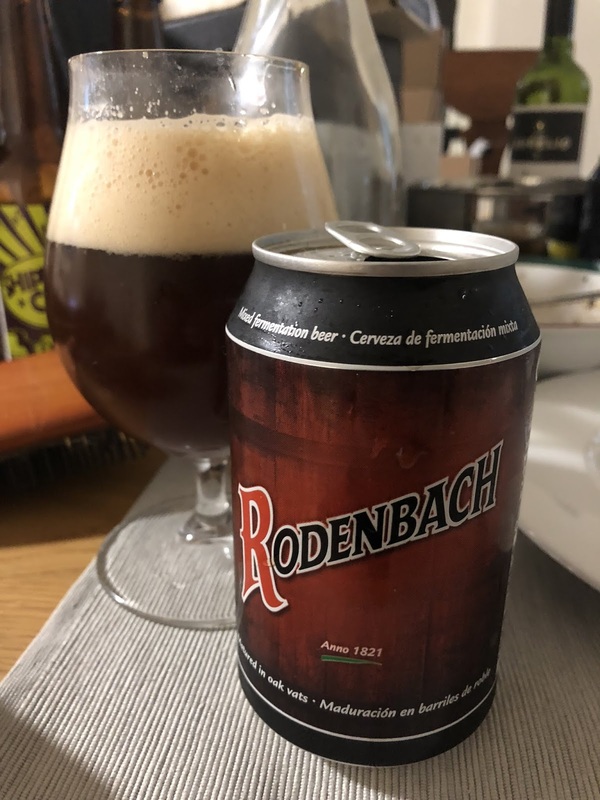 There's actually plenty of content on the site about this beer so simply search "Rodenbach" on the right hand side of this page if you're looking for more information. 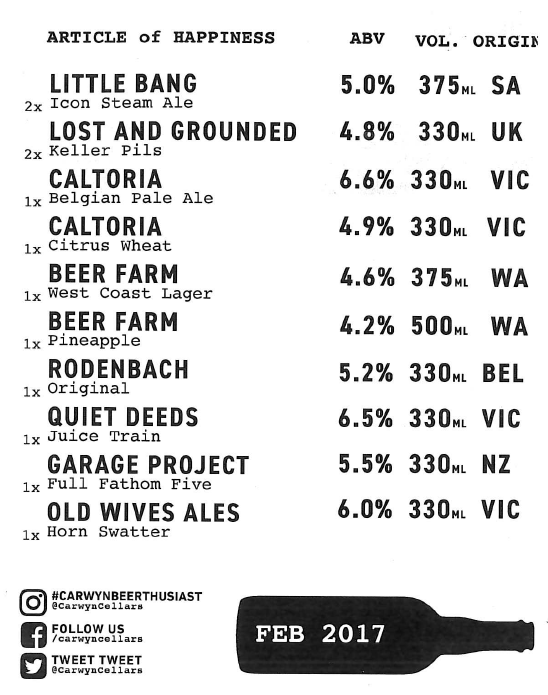 Initially their 2017 GABS beer, Juice Train has gone on to become their best selling beer (I assume so at least - it's the only one I ever hear spoken about!). It's quite a change for a brewery that never really seemed to excite the close knit craft beer community here. This beer has some pretty significant in-batch variation with oxidation issues striking seemingly randomly. 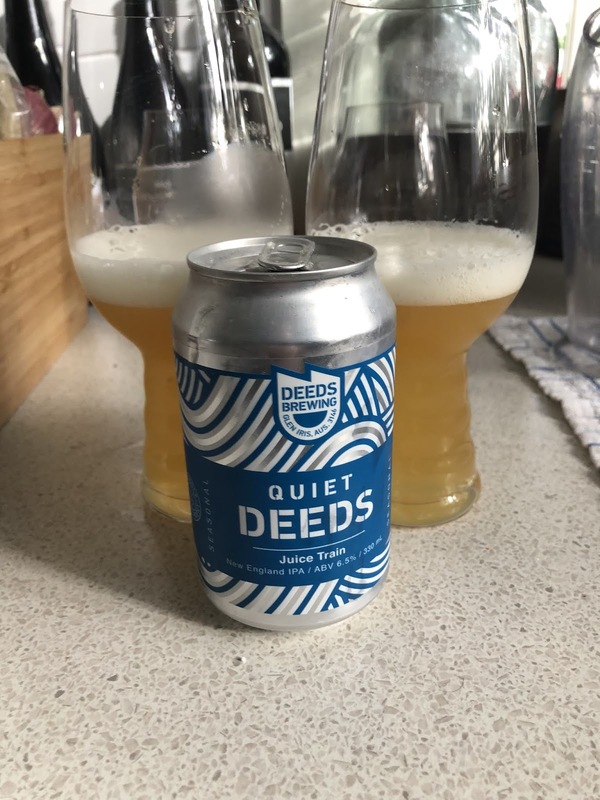 Quiet Deeds assures that they've resolved the issues and have been replacing any affecting cans. 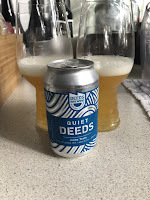 "Quiet Deeds haven’t impressed me a lot in the past so I was apprehensive about their take on an NEIPA, but this is a really strong effort. While not reaching the heights of the Jedi Juices of the world, it has a soft body, plenty of juiciness and somewhat restrained bitterness (probably still a touch too high, but that’s Australian NEIPA's for you). Be warned that there’s a heap of batch variation with this beer - I’ve mostly had good luck but they’re obviously still tinkering to get it consistent." "A canned English IPA on nitro? Sure, why not! I didn’t actually get much sense of the nitro from what I had, but it’s a great showcase for classic English hops. I’d like to see more modern breweries have a go at the style." This beer would be great for showcasing what Fuggle hops taste like to people. I have never tasted more Fuggle in my life than I found in this beer! My love for Old Wives Ales' beers is well known, and has been professed on this blog more times that I care to remember! I've ha this beer a few times and have always been impressed with it. 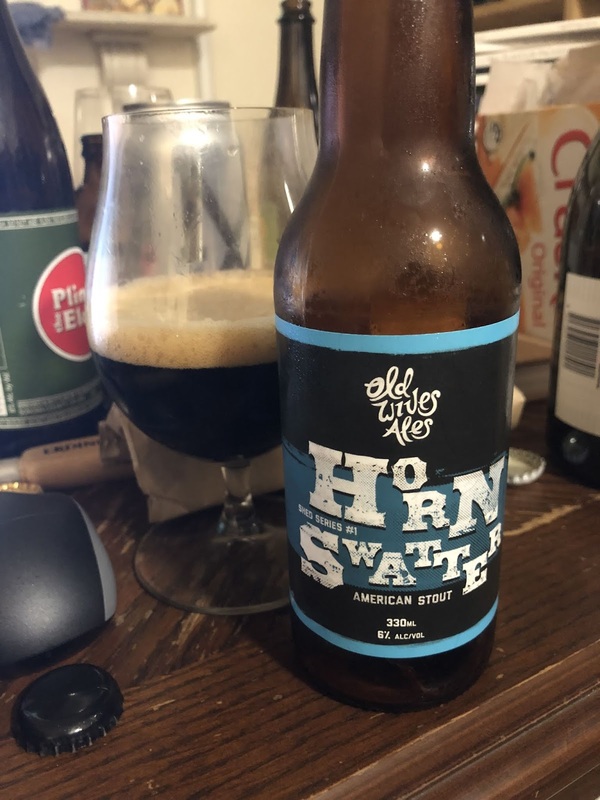 Horn Swatter is an American Stout that would fit straight into the BJCP style guidelines. 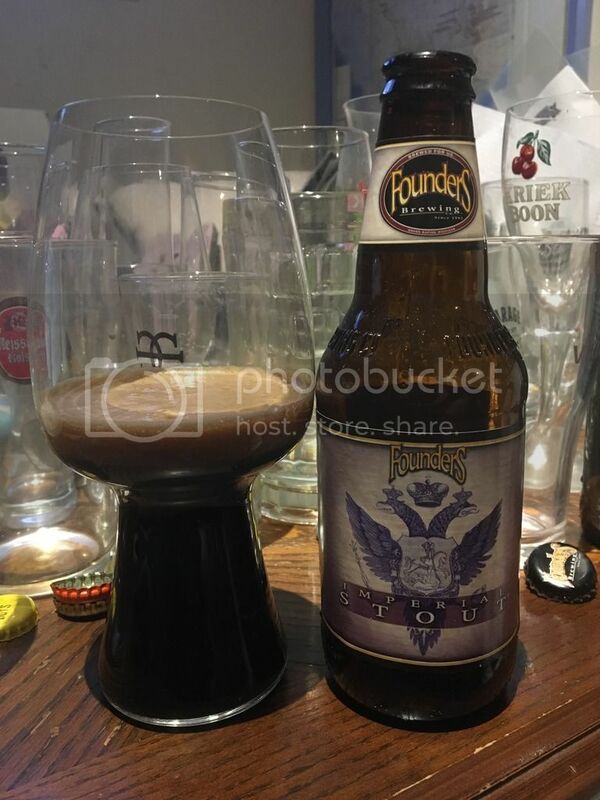 If you're looking for a straight up and down stout with some hop bite - look no further! 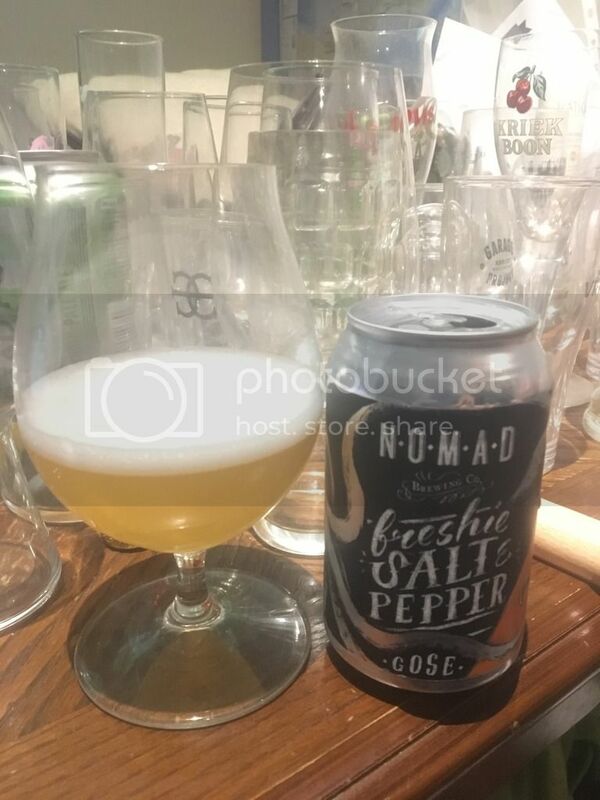 "Really roasty, nicely bitter. Hop flavour doesn’t quite come through as much as you’d hope but they’re definitely there behind the malt. Just a good, sturdy, hair on your chest kinda stout."